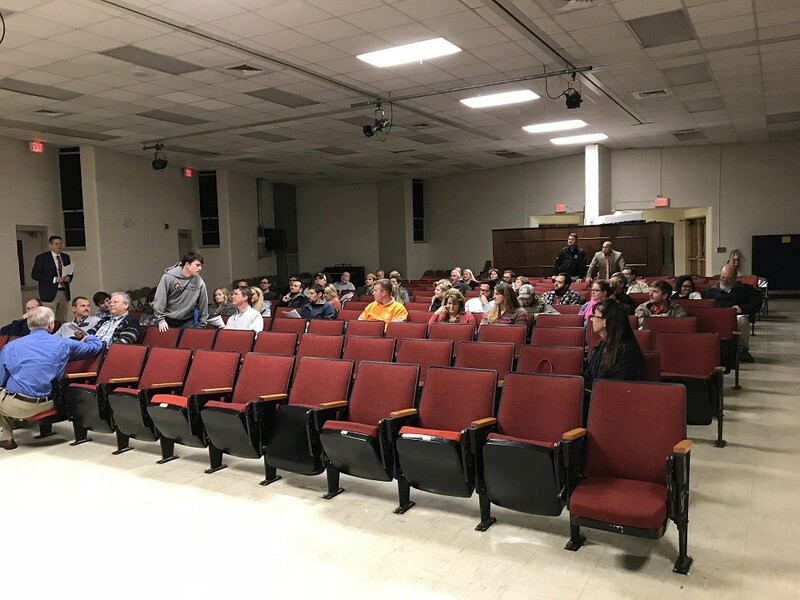 The Roane County Schools CTE Advisory Meeting met on Thursday, December 7, 2017. 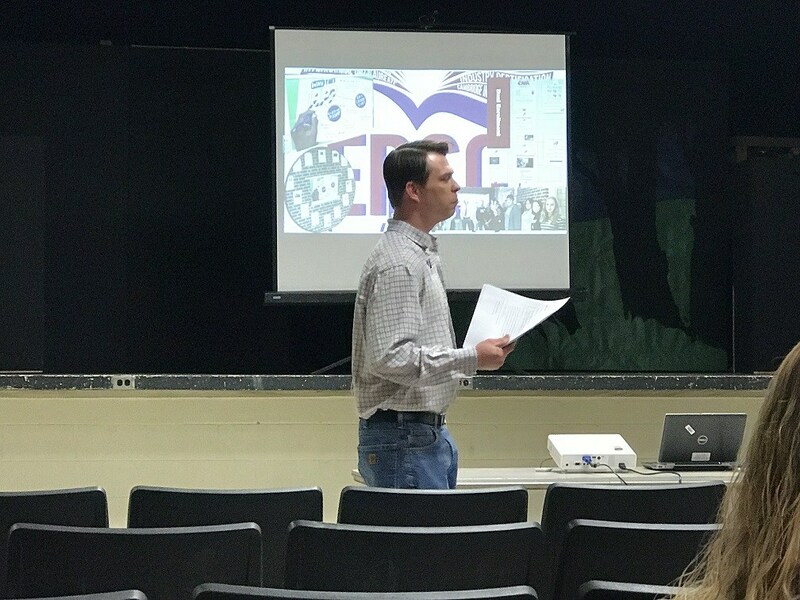 Our CTE Director, Lance Duff, opened the meeting which included introductions of all the attendees. 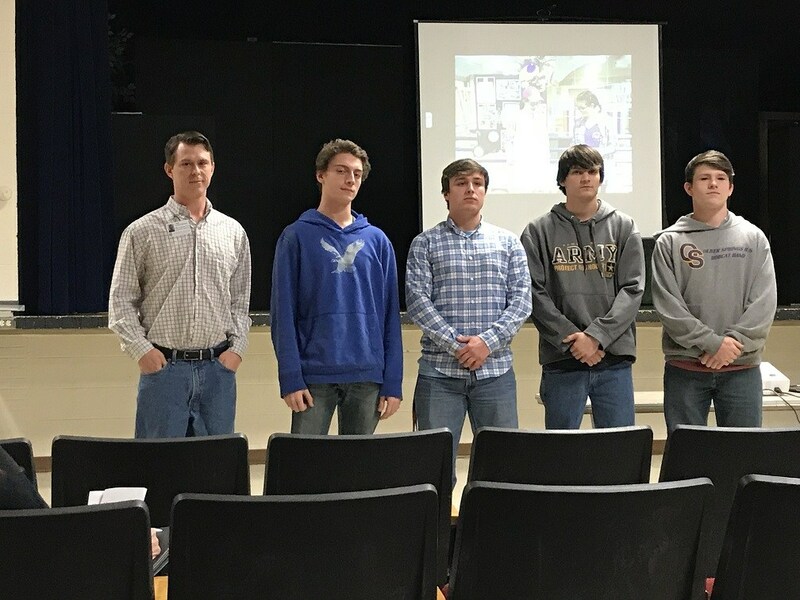 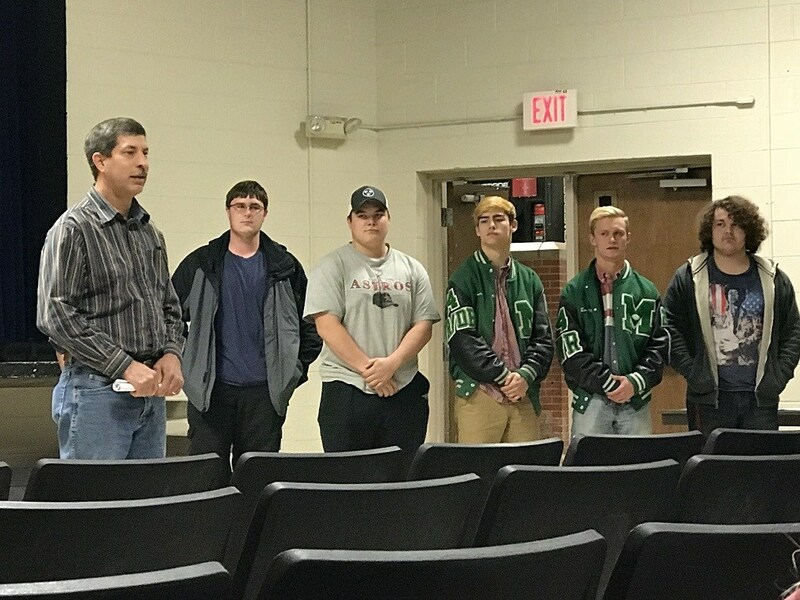 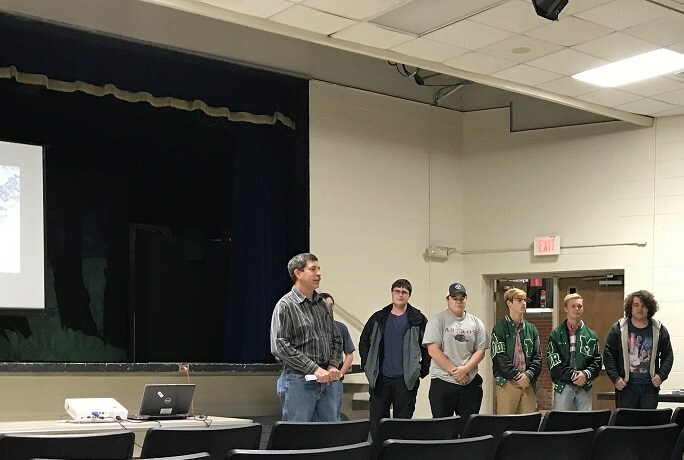 We had two special guest speakers from TCAT along with some of their students talk to us about the Machining Program that is offered at Oliver Springs and the Welding Program that is offered at Midway High School and Roane County High School. 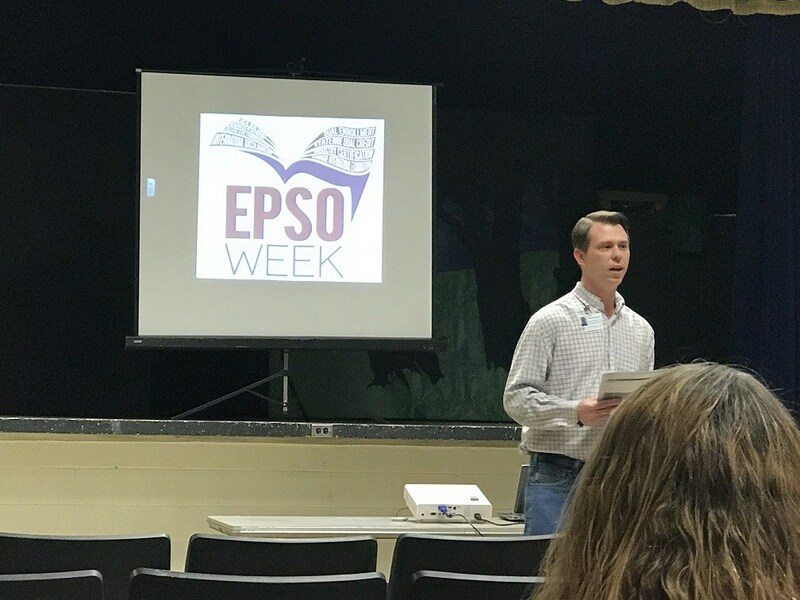 The CTE Director provided each school with CTE Brochures to promote our programs of study. 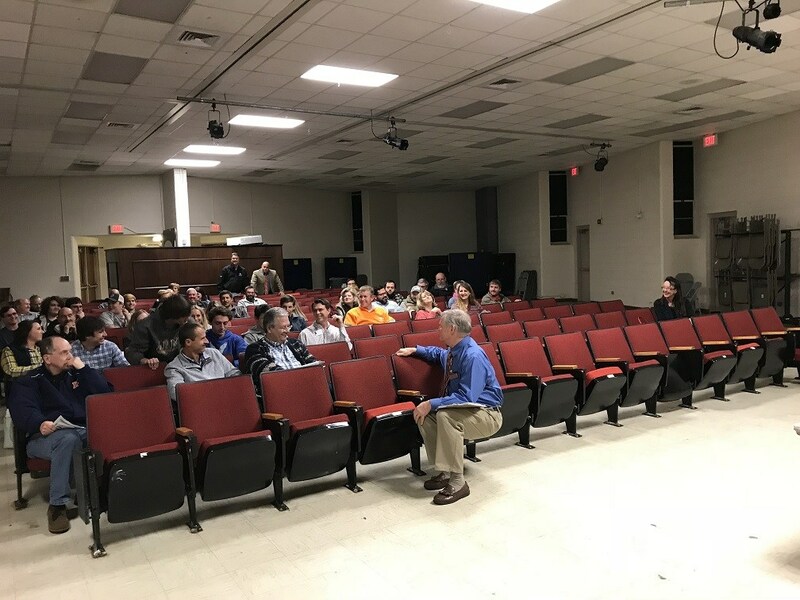 We had a working dinner with our Advisory Council Representatives to review and discuss Industry Certifications that we are focusing on in the classroom and prioritized equipment needs in our programs.